My SKIN is another area that I have struggled greatly in – for a variety of reasons. Some self induced, like not wearing sunscreen, smoking and drinking in my former years, messing up my gut with possibly too much protein, so I have had to LEARN behaviors and proper skin care routines to not only take care of but HEAL my skin. So when I go for a “facial” it is more like going to the Doctor, because it is just as important as going to my dentist for a cleaning and check up. I lay there for almost two hours while she does miraculous work on my skin. I have been to multiple aestheticians who use a clarisonic and run it over my skin with some exfoliate and then recommend a plethora of items that I am not really sure will work (for their protection I will not name them). I have tried several brand names of skin care lines and just was not getting the RESULTS I wanted – clear, plumpy, reduced lines, tight skin. Until I met my paramedic aesthetician – Wesley. She is not only gorgeous, and leads by example, but she is passionate about what she does, with tons and tons of experience. I have been seeing her for two years and she TEACHES me how to take care of my skin. A lot of which has started within, because at my skin’s worst, I was possibly struggling with a leaky gut which had to be treated, along with my skin that had to be treated. 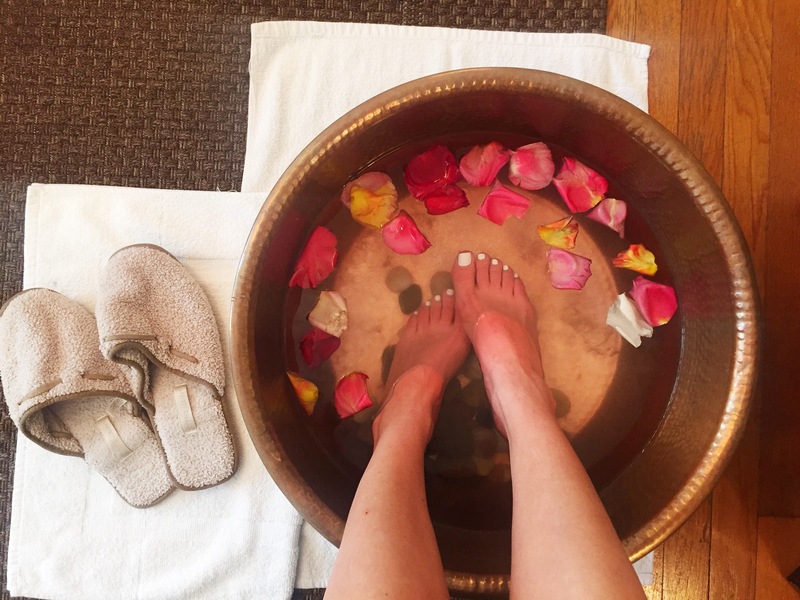 The leaky gut repair is a post for another time – for now, I will share my skin care routine and what has helped me the most. Staying on top of my skin care regimen – I have tried everything. A year ago the derm even wanted to put me on Acutane but I just felt in my heart this was not Acne. Retinol, Creams, Anitbiotics, Allergist, Dermatologists, the list goes on. 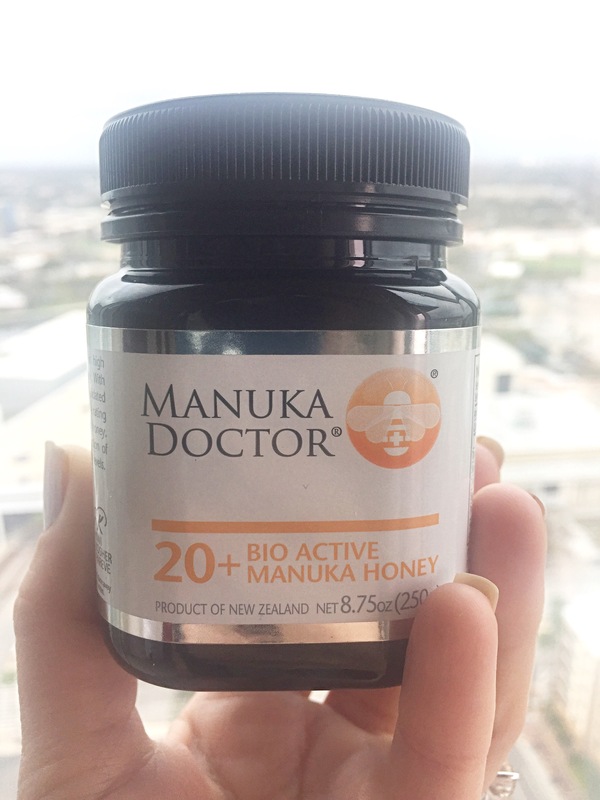 Every three days I use THE MANUKA HONEY as a MASK – the secret to healthy, clear, tight, plumpy skin. The one with the highest number is the best number, here I got 20 because that is what Fresh Market had at the time. Apply heavily, leave on for 15-20 minutes. Rinse with warm water. Taking care of ourselves is an important part of taking care of others. The healthier the tree, the better the fruit it can offer. Do you have any secrets to share?! I have another coming up soon! Thank you Wesley @ Glow Day Spa in Tampa, FL for your continued efforts in helping me repair and renew my precious skin.